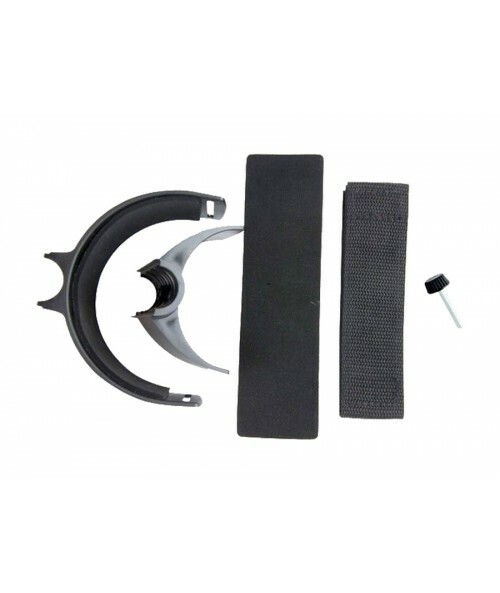 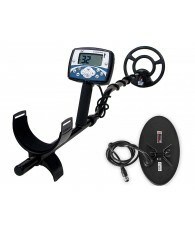 This is the complete armrest kit for the Minelab X-Terra Metal Detector Series ( X-Terra 705 Gold Pack, X-Terra 705, X-Terra 505, X-Terra 305, X-Terra 70, X-Terra 50 and X-Terra 30). 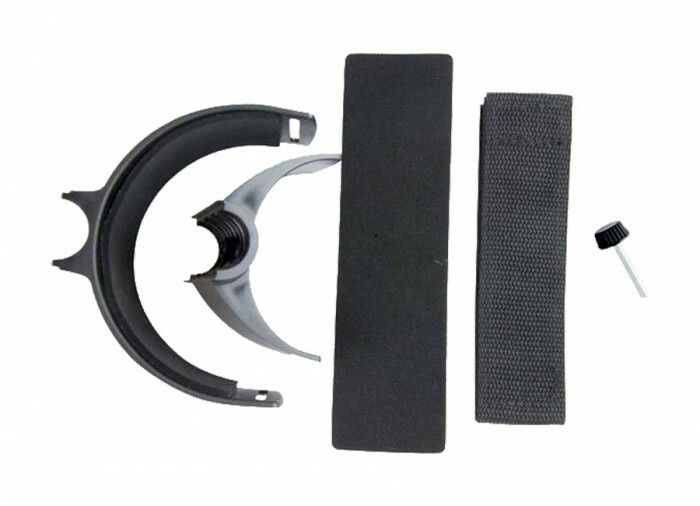 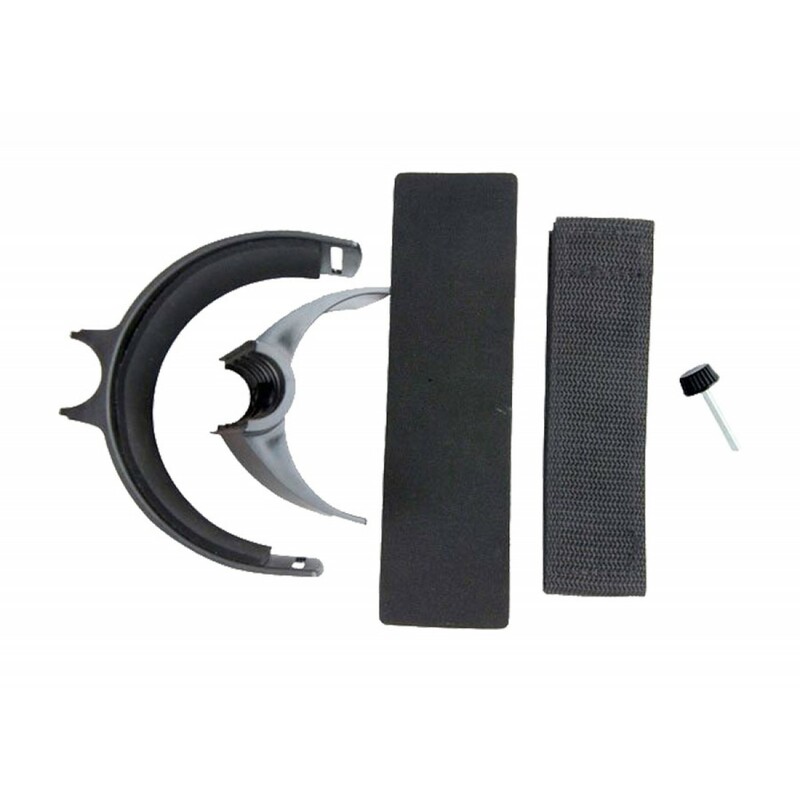 This part can be used as a spare or to replace a broken armrest on your Minelab detector. 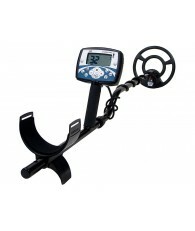 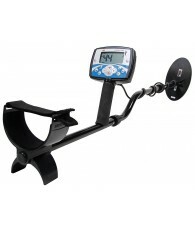 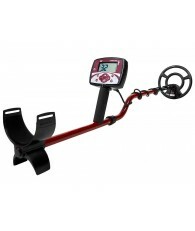 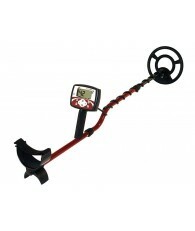 It is made with the same high quality materials that you have come to expect from Minelab.